It was lovely to see chicks all over my local moorland today. 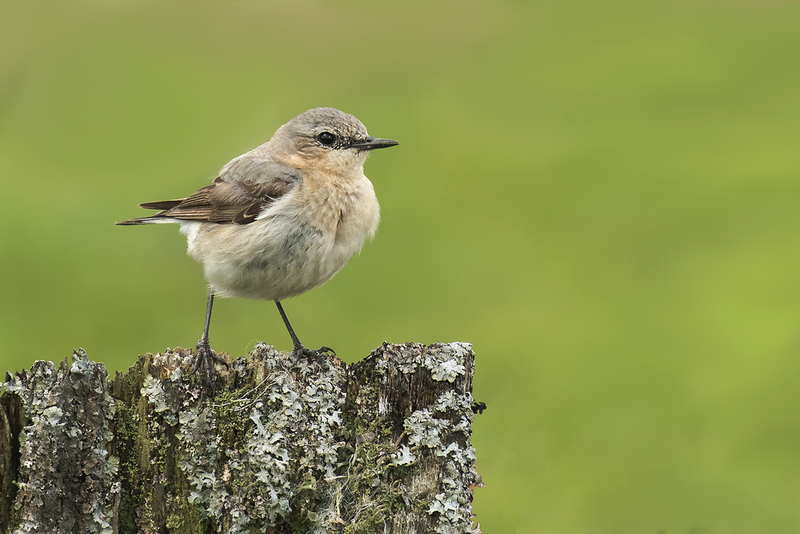 Spring is officially over with the first day of Summer today, and what better way to cross into Summer than with a fledge of Wheatears! 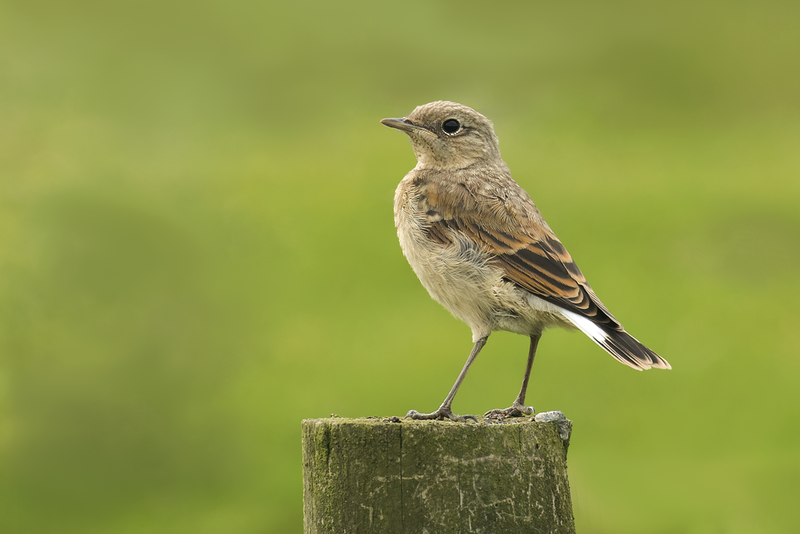 Happy to say that 4 of them fledged today, I hope they all survive because they are an welcomed visitor and a pleasure to watch out our moorlands.